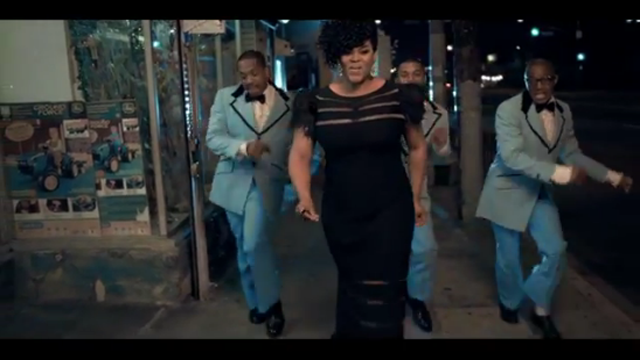 This entry was posted in Video and tagged Blessed, Jill Scott, Philly Jilly, Progressive Soul Vol.16, The Light of the Sun, Video. Bookmark the permalink. Follow any comments here with the RSS feed for this post. Post a comment or leave a trackback: Trackback URL.